Welcome to SKYSTAIR CHINA, We do lifts. • Emergecy stop/ Battery level indicator. • 24V/95Ah lead-acid battery, long use time and long life. • Strong structure body and strengthen fork. 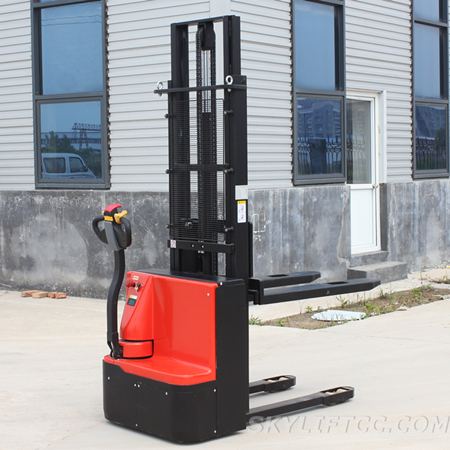 One of Chinese largest manufacturers and suppliers of scissor lift tables and material handling equipments. © 2017 skyliftcc. All rights reserved.